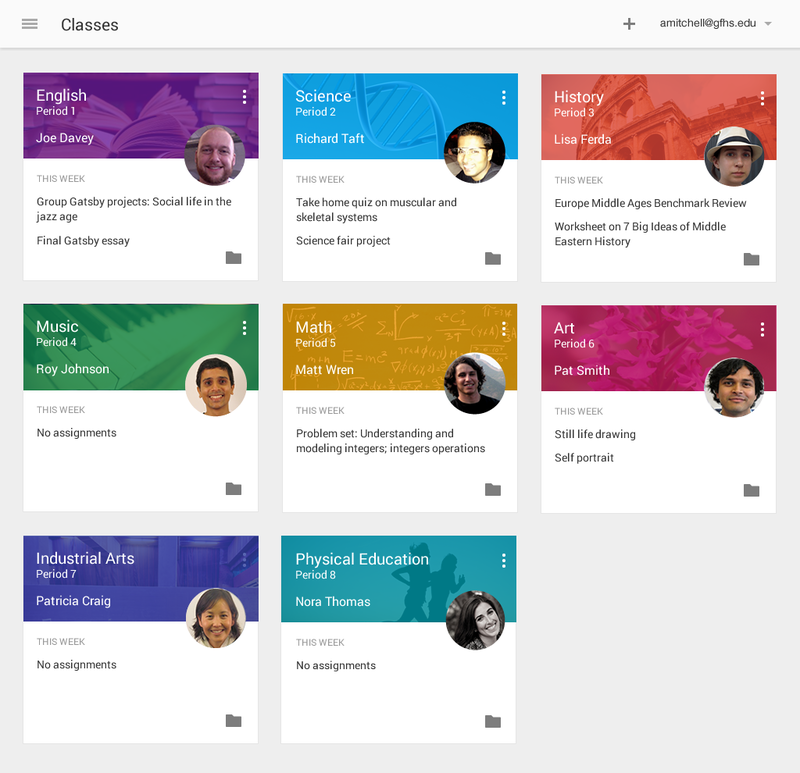 Google is tackling the persistent need in education for better software with Classroom, a new tool launching in beta preview to help teachers make, collect and track student assignments, and to help them better communicate with their classes. The Classroom app is part of Google’s Apps for Education lineup of products, and it uses Docs, Drive and Gmail to make assignment creation and tracking easier than when you’d do those things manually. Basically, Google has taken a process that many were already using and streamlined it to make it more useful. Google has a huge advantage over other startups trying to do the same as a result; there’s an immense built-in existing population of users to get onboard. It also incorporates class communication tools, letting teachers make announcements, ask questions and field student responses in real-time. Plus the whole thing’s free for schools, and Google also won’t even use the data that moves through the platform or display ads in Classroom, either, in accordance with its new policy announced last week. So far, Google is keeping Classroom invite-only, with educators invited to apply to the preview program for access. They’ll open the gates to that first group of pilot testers in around a month’s time, and Google expects to release it widely by September – in time for the next school year.